If you are the sort of person who likes to wear a white lab coat with pens sticking out the pocket, Western Australia was the only place to be in 1922. It was here one of Einstein’s most controversial theories was proved. The closest we at Dodgy Perth ever get to science is watching reruns of Ghostbusters, but bear with us while we stumble through the technical bit. 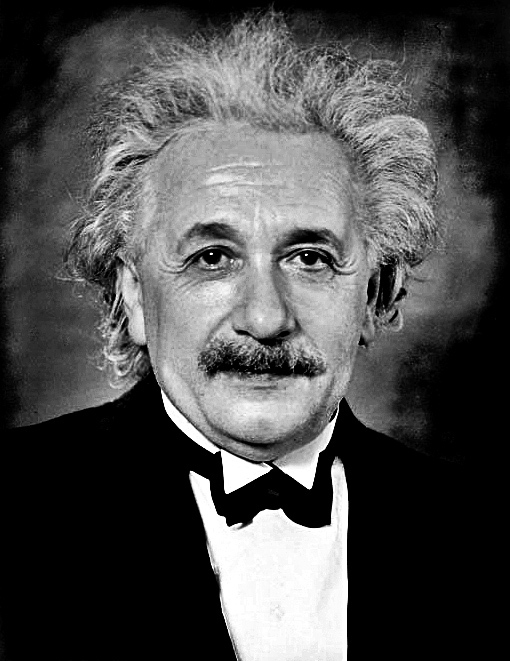 Einstein said that light didn’t just travel in straight lines but was affected by gravity. So the light from a star passing near the heavy mass of the sun would make the star appear in a different place than if there was no sun. Smart bloke this Einstein fellow. Anyway, scientists from all over the world gathered at Eighty Mile Beach between Broome and Port Hedland. Although the beach was called Ninety Mile Beach at the time, and is in fact 140 miles long. Go figure. Here was the best place on Earth to see the total eclipse of the heart—sorry, sun—and check out the stars on either side of it. But the isolated Eighty Mile Beach was not easily reached by a large group of nerds, along with all their astronomicky gadgets. It is worth noting that five of the geeks were lady scientists. The group left Freo on-board the Charon, along with a film crew to make a documentary of the trip. Eventually they reached Broome, and unloaded some 60 tons of instruments into the lugger Gwendoline. Because of the tides, they had to anchor 3km offshore, and the heavy equipment put into whaleboats to take to land. Here, local Aborigines were waiting, and it was they who did all the hard work packing the boxes onto donkeys to travel to the camp sight. This process took more than two days. Trenches were dug for concrete foundations for the astro-sciencey stuff, and eventually telescopes and cameras were in place, along with aerials so the team could stay in communication with Europe and America. Also included were darkrooms, so the photos could be developed on the spot. Finally, on 21 September 1922, the observations were made and Herr Einstein was proved—unsurprisingly—to be completely right. The sun did indeed make stars move about. Light was odder than we’d thought. And that was WA’s role in proving the 20th century’s most important scientific theory.